Your responsibility in safeguarding children – South Island and Northland seminars coming up soon. Our nationwide roadshow, jointly presented by Child Matters and Community Networks Aotearoa, is well underway and will cross the Cook Strait for the second time, to complete the South Island leg of the tour before heading to the far North. The 90 minute free presentation will be presented in Christchurch (22 May), Alexandra (6 June), Invercargill (7 June) and Dunedin (8 June) before heading North to Whangarei (27 June) and Kaitaia (28 June). 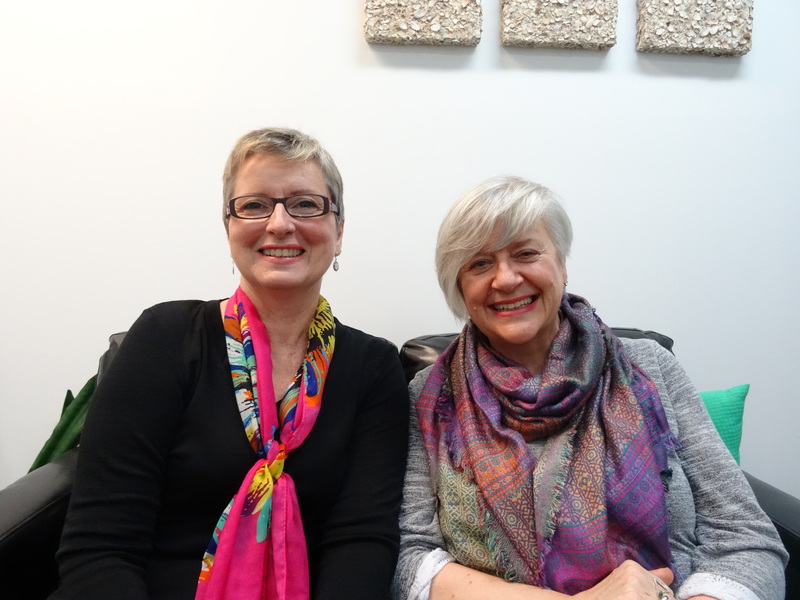 Download and listen to Ros interview Kerry Dalton, Chief Executive of Citizens Advice Bureau New Zealand. 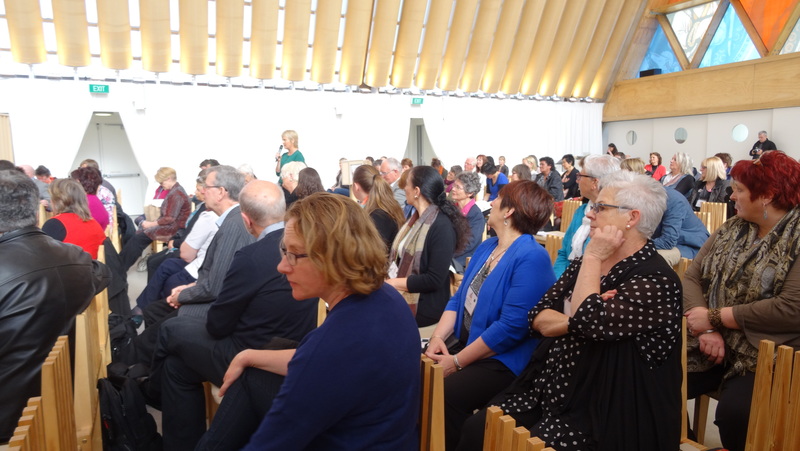 Following on from our successful joint conference in 2014, Community Networks Aotearoa and the NZ Council of Christian Social Services (NZCCSS) are currently hard at work putting together our programme for this year’s conference in October. The theme for 2017’s event is Empowerment and Success: A Positive Path for the NGO Sector and we look forward to welcoming delegates not only from our memberships and their networks, but all with an interest in the sector. We will shortly announce our programme but in the meantime please put the following dates in your dairy – 26/27 October at the Quality Hotel Lincoln Green, Henderson, Auckland. New Zealanders’ knowledge of Charities Services, the Charities Register and the importance of regulation of charities. The 2016 results show that overall New Zealanders’ trust and confidence in charities remains moderate, with an average rating of 5.9 out of 10, effectively no change from levels in 2014 and 2012.For the first time, the 2016 survey also asked respondents for their levels of trust and confidence in a range of other sectors. The responses show that charities fare quite well when compared to other sectors. Charities scored higher than the banking, large business, insurance and TV/ print media sectors, slightly lower than law enforcement, small businesses and the health sector and similar to the education sector. A range of factors contribute to building overall trust and confidence in the charitable sector, but it’s clear a key driver is transparency around the use of charitable funds. This includes charities applying the majority of their funds to making a positive difference in the areas where the funds were most needed – and letting the public know what they were doing. The good news is that all registered charities are required to report annually, ensuring transparency about where their funds have been spent and (for most charities) what services they have delivered. These reports are publicly available on the Charities Register. The Minister for the Community and Voluntary Sector, Hon Alfred Ngaro, says the survey serves as a reminder of the regulator role of Charities Services and the transparency of the Charities Register. “What really jumps out when reading the report is how much value people place on the role of a regulator of the sector and in transparency, however, many respondents weren’t actually aware that these services are already in place,” says Mr Ngaro. Just over half of people surveyed valued the role of charities regulation but hadn’t heard of Charities Services. The survey, for the first time, measured levels of trust and confidence in Charities Services as the regulator and the average response was 6.3 out of 10, higher than any other sector measured in the survey. Under the new reporting standards for Tier 3 and Tier 4 charities, revenue/receipts and expenditure/payments must be reported according to minimum categories. On completion of the webinar you will understand how to use and present the minimum categories and how to apply them to your own charity. Click here for further info and to register.